I am so pleased to share with you a new book that I had the opportunity to co-author. 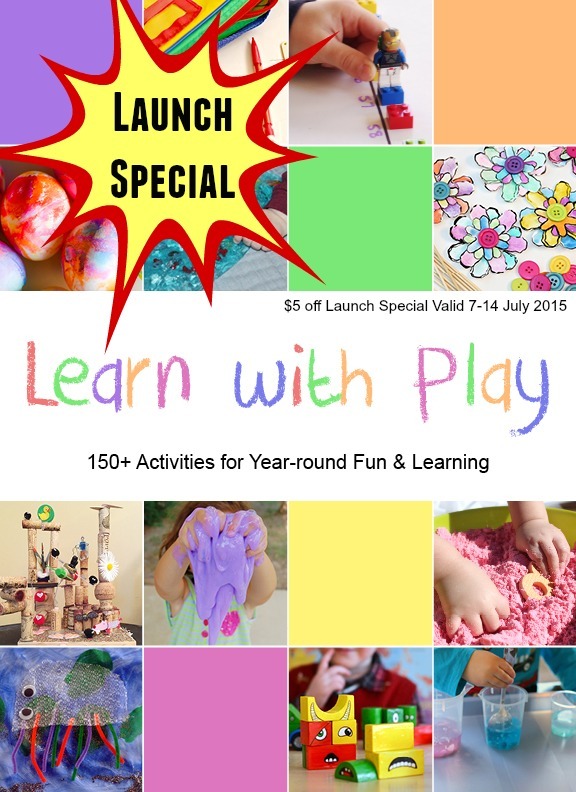 Learn with Play – 150+ Activities for Year Round Learning and Fun is one of the very best resources you can own as it is stocked with incredibly creative ideas to keep kiddos of all ages learning and having fun while doing it! 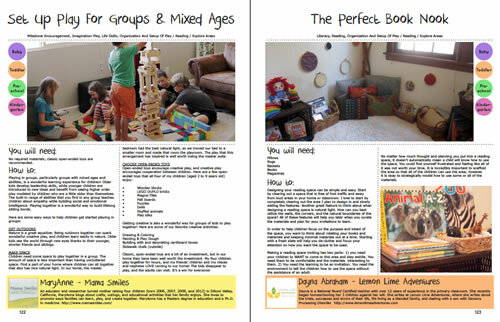 Learn with Play – 150+ Activities for Year Round Learning and Fun has over 150 awesome, creative, and low prep activities. 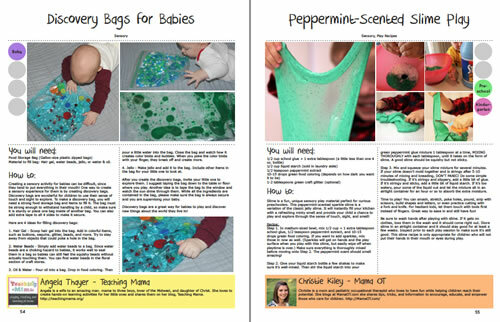 Because this book is co-authored by 94 bloggers from the Kid Blogger Network, you can expect to find a wealth of hands on activities to keep your little one learning. The book is very thoughtfully laid out with the purpose of helping you find exactly the activity you’re looking for. Colorful tabs identify the age the activity is appropriate for. Materials are clearly listed and the how-to is written in a clear step by step manner.